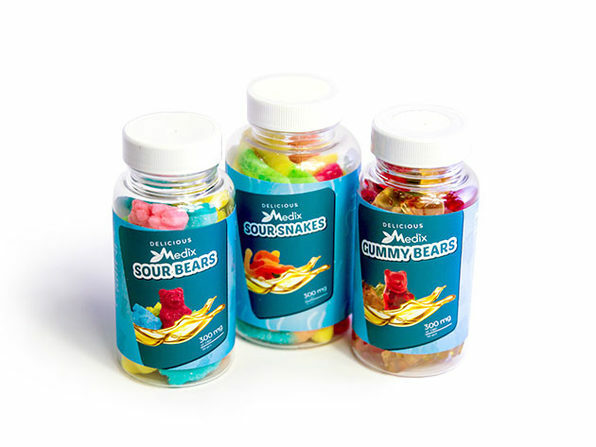 What better way to enjoy the potential benefits of CBD than with these fun banana-flavored gummies? 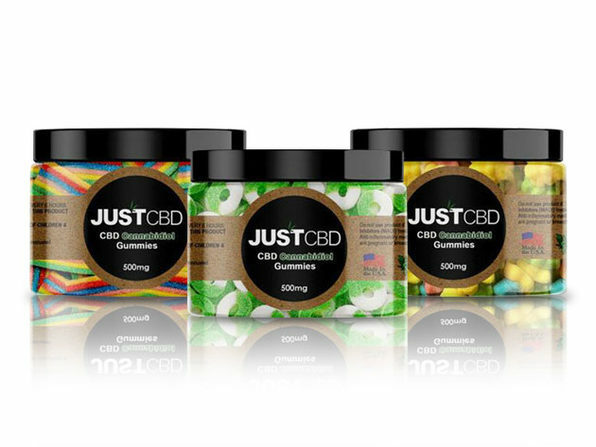 These gummies contain organic CBD and are formulated to help promote a sense of calm and overall wellness. 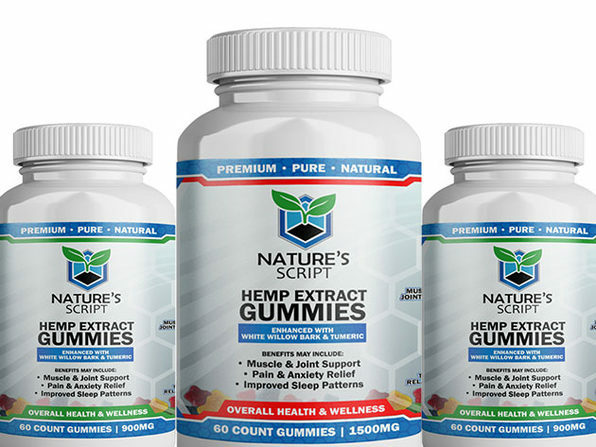 They may help with anxiety, sleep disorders, depression, inflammation, and more. Note: Do not use product if: You are taking Monoamine Oxidase Inhibitors (MAOI) medication, are taking any stimulants, are under the influence of alcohol, are pregnant or breastfeeding. Do not operate heavy machinery until you know how the product affects you. Product ingredients: Sugar, Corn Syrup. 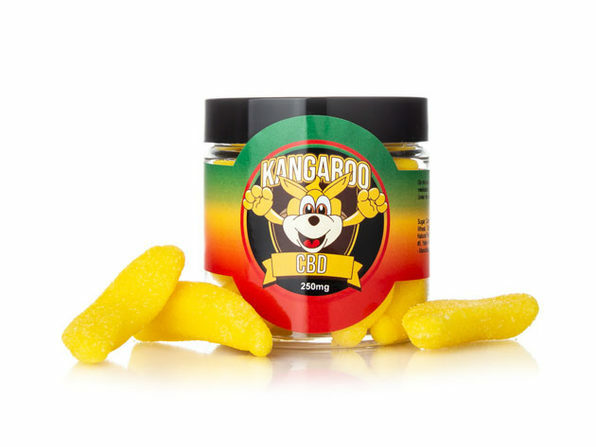 Cannabidiol, Alcohol, Gelatin, White Grape juice, Wheat, Citric Acid, Fumaric Acid, Titanium Dioxide, Artificial and Natural Flavors, Latic Acid, Calcium lactate, Red #40, Blue #1, Yellow #5, Yellow #6, Silicon Dioxide, (Anticaking Agent).